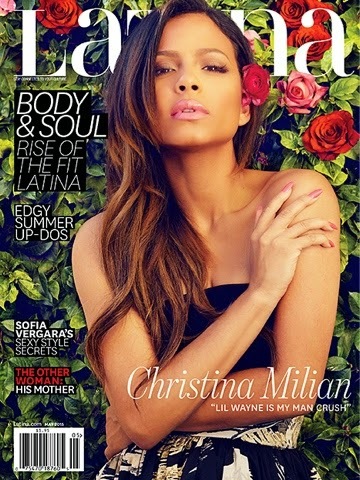 Christina Milian lands the cover of Latina magazines April 2015 issue where she declares Lil Wayne her man. Inside the issue the 'Dip It Low' singer talks being a single mom, learning from mistakes plus more! If you weren't aware Milian's daughter is the sister to one of Lil Wayne's sons with singer Nivea. Awkward?